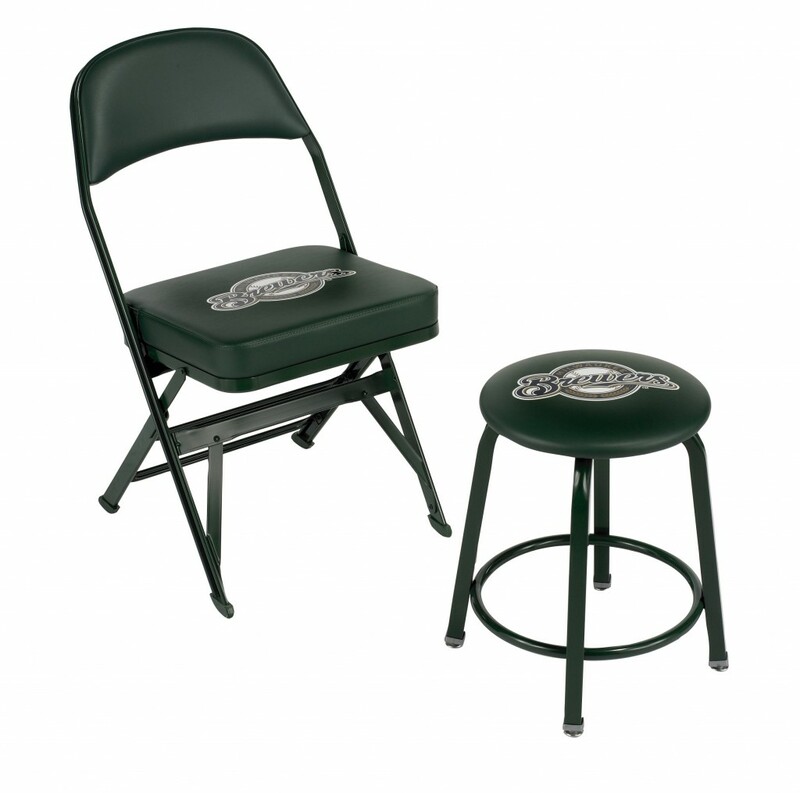 Custom Logo Printed Sideline Chairs and Stools are a great way to show team spirit and school pride. They’ll look great on your team’s sideline or in the locker room. Comfortable, with a standard 3? padded seat, quality with a 12 year warranty, and eye catching, with screen printed custom logos of your team, you’ll be happy you made the right decision to purchase them from Athletic Seating. With over 25 years in the sideline chair business, and all work done here in the USA, we are the experts in the industry. We feature the Clarin Model 3400 Chair, and the Clarin Models of Stools…which are available in 3 different sizes. All are made in the USA, and all come with a great 12 year warranty.